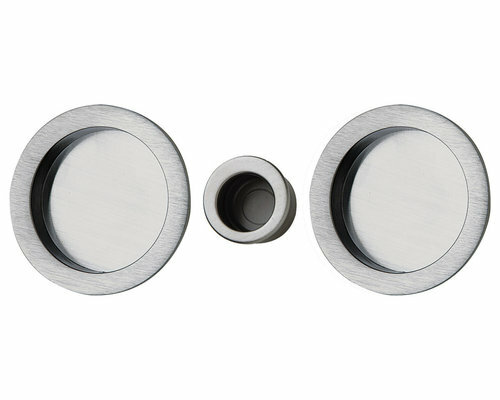 Exceptionally modern, our pocket door hardware will add glamour to the walls of your modern home. 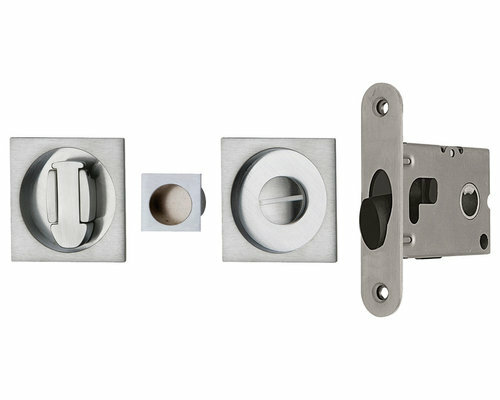 For use on interior doors where privacy is a grand statement. 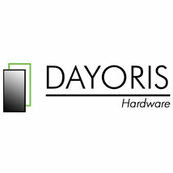 Our modern designs will give your door a distinctive air, a seclusion that will never be interrupted by a squeaky door. 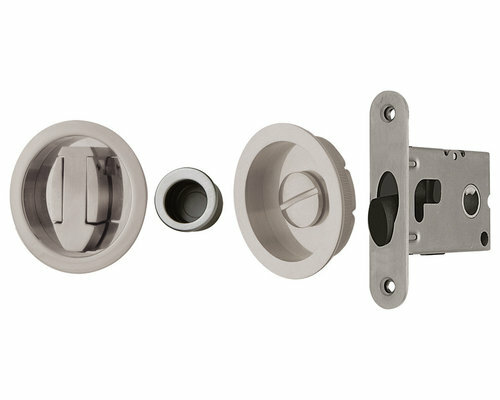 These pocket door locks are elegant, stylish and functional. 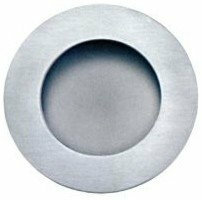 They provide an upscale finish to any pocket or sliding door. This sliding door edge pull is very discreet but gets the job done. Made from high grade Italian stainless steel, it provides an air of sophistication while performing beautifully. 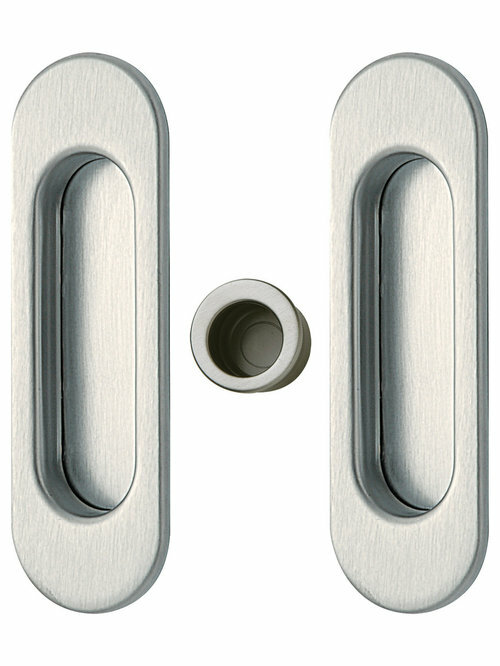 This pocket door hardware features a European brushed stainless steel finish with rounded design and smooth inset. 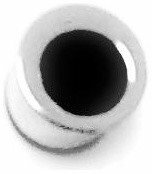 Perfect for any customized pocket or sliding door to quickly upgrade your space. Works well with commercial and residential doors. 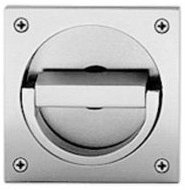 This beautiful high-polished stainless steel pocket door hardware features a rounded latch in a contemporary European style.